Preview of what these studies look like. Here are Bible studies that I’d encourage you to use each week. They will add depth, point you to other Scripture references, and provide questions to get you thinking more about the week’s readings. The Bible in 10 Weeks – Week 4 – Where Next? Below I’ve included what were called “Focus Passages” that we studied when we went through the entire Bible. Given that we were reading over twenty chapters each week, we used these short Bible studies to slow down and focus on one smaller section. They work well for personal devotional time, with a friend over coffee, or to be used in a small group. Hi Casey!  I am interested in doing a year in the Bible study for the new year. Maybe I’m just missing it, but I don’t see the reading plan on the website. I did find the focus passages, which are awesome! Can you point me in the right direction? Thanks so much!